World leader in multilingual mobile solutions and content. 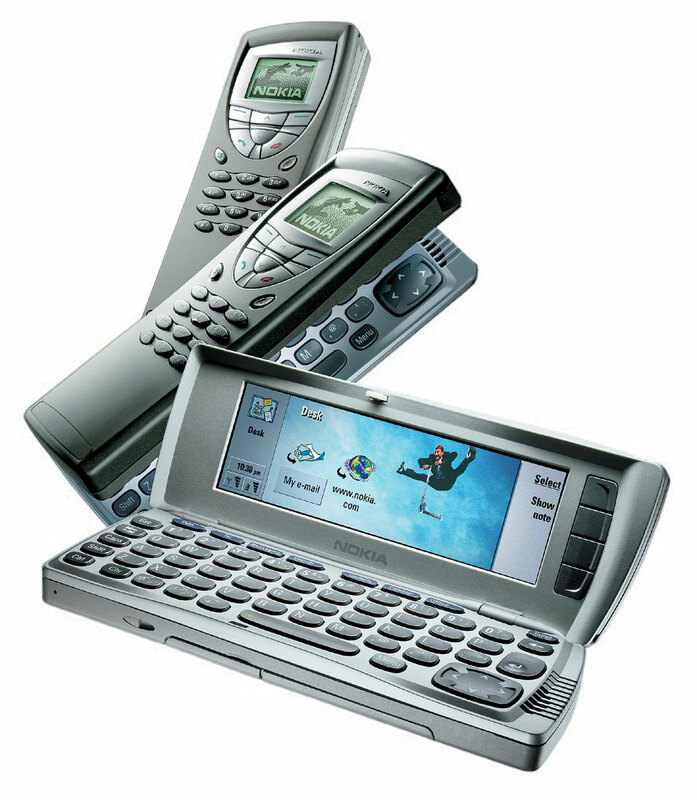 Enfour celebrates the 15th anniversary of the PDA and a decade of development for mobile platforms. Copyright © 1997-2015 Enfour, Inc.